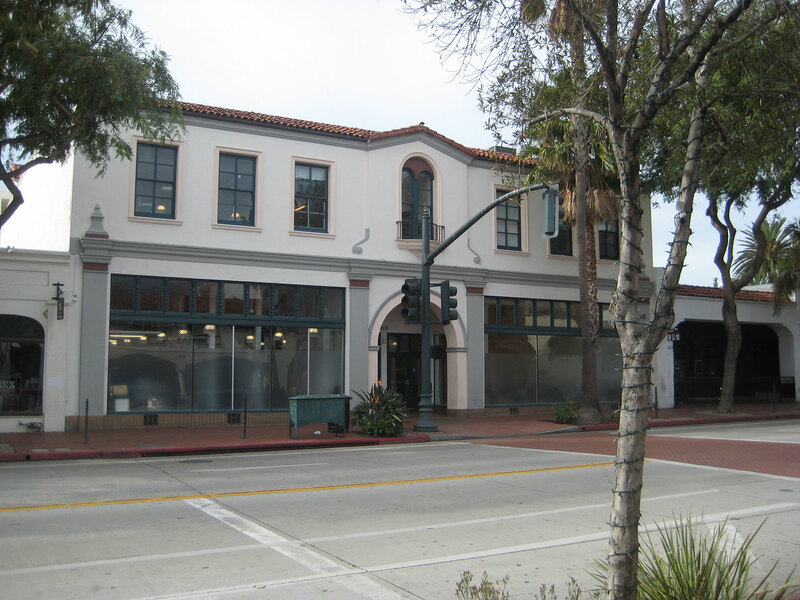 Suzanne Elledge Planning & Permitting Services, Inc.Sonos Santa Barbara Urban Campus - Suzanne Elledge Planning & Permitting Services, Inc.
Several years ago Sonos made a commitment to develop an urban campus for its headquarters in the downtown area of Santa Barbara. The campus comprises seven locations in vibrant spaces throughout the downtown area. Since 2014 SEPPS has assisted in obtaining various permit approvals for these buildings including a development plan, building permits for tenant improvements, and Public Works permits. Over 100,000 square-feet of renovated space will support Sonos’ culture of urban lifestyle, creating walkability and bike share programs for easy mobility between offices.